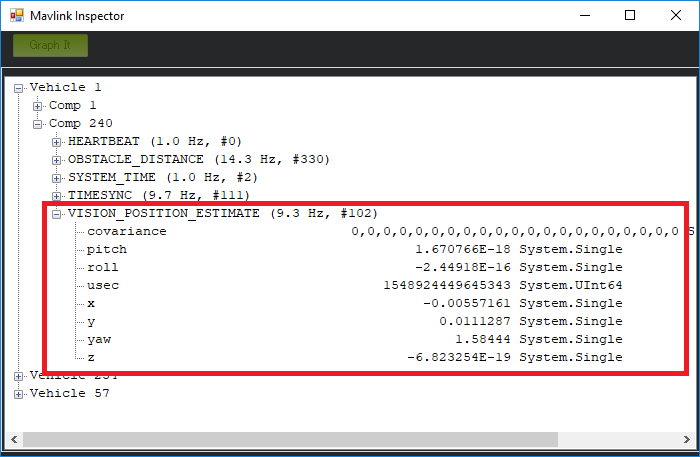 This page shows how to setup ROS and Google Cartographer SLAM using an RPLidarA2 lidar to provided a local position estimate for ArduPilot so that it can operate without a GPS. The RPLidar should be oriented so that it’s USB cable wire is pointing forward in the same direction as the arrow on the flight controller. Re-initialise the workspace with wstool then merge the cartographer_ros.rosinstall file and fetch code for dependencies. args="-configuration_directory $(find cartographer_ros)/configuration_files -configuration_basename cartographer.lua"
Using the Mission Planner (or similar) go to the Flight Data screen and right-mouse-button click on the map and select “Set Home Here” >> “Set EKF Origin”. The vehicle should appear immediately on the map where you clicked.